Carolyn loves to help clients navigate through the twists and turns of a real estate transaction. With well over 900 closed deals throughout her career, she knows a thing or two about unexpected surprises. If you are looking for a proactive real estate agent, here she is! Originally from South Carolina, Carolyn took her southern charm and 3 children to live here in Lake Havasu City in 2002. Proud to call this city home, she’s been helping others make it their home as well: with great success. She attributes this success to always putting her client's needs first. Carolyn doesn't want to just sell you a house, she wants to help make Lake Havasu City your home. Not only does she have the experience to help you effectively, she has the education to back her up. She is your one stop shop for real estate with her brokers license as well as 3 other credentials. 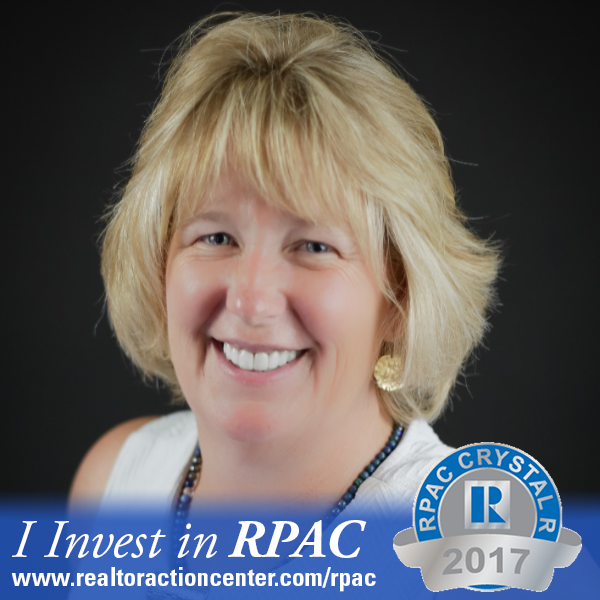 She has earned the designation of Graduate REALTOR® Institute (GRI). It is a symbol a real estate professional who has made the commitment to provide a high level of professional services by securing a strong educational foundation.. She loves working with buyers as an Accredited Buyer’s Representative, meaning she’s gone above and beyond the requirements to sell real estate. She will be your resource for everything dealing with the lender, title and escrow company, inspectors, and keeping track of everything you’ll need to know through closing and beyond. Having that knowledge about buyers and the process makes her a valuable asset for sellers as well. She knows the right questions to ask to make sure the transaction can be done. This information she has also comes from her title as a Certified Residential Specialist, the highest designation awarded to sales associates. All of the classes she takes to keep up with these designations come with updated knowledge of the market and if any new legislation is coming, she is one of the first to know.